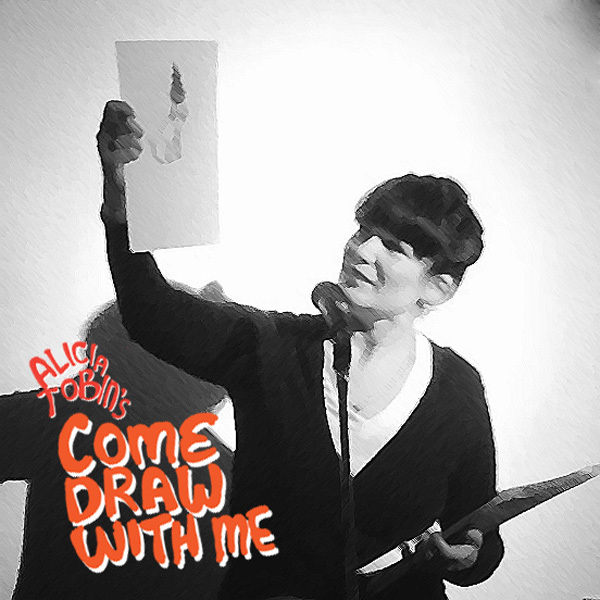 Come Draw With Alicia Tobin and get some of her patented* comedic critique of your 5-minute drawings (*not actually patented). Then enjoy the stand-up comedy of her special comedic guests Andy Kallstrom, Andrew McLaughlin, and Ross Dauk. Come draw with us! Supplies provided. No talent necessary.